This course covers the basic components and functions of floor-operated overhead cranes used in industrial facilities. It also covers the inspections of cranes and rigging components that many facilities require to be performed before a crane can be operated. 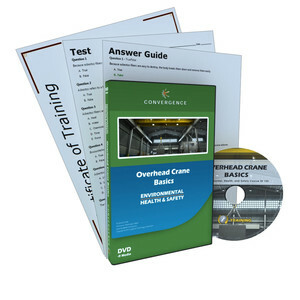 This course can be paired with the course Overhead Crane Operational Safety, which goes into detail about safe operating procedures and practices when operating or working near an overhead industrial crane.